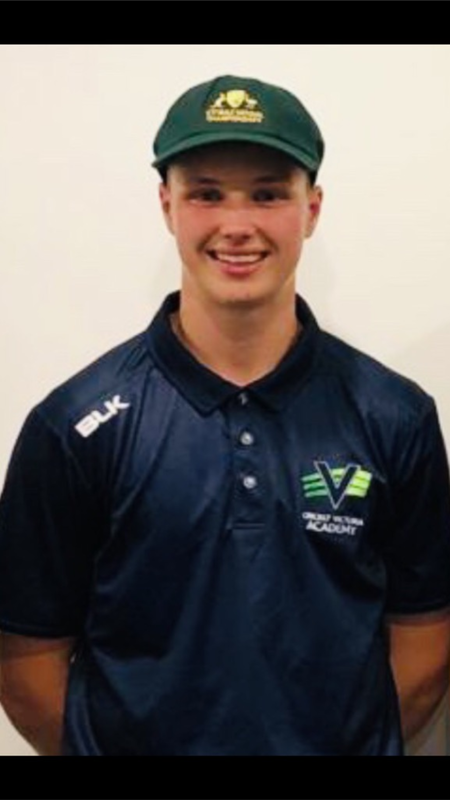 Wil Parker has just been selected in the u17 Australian Cricket Team. The team was selected after the u17 National Championships just held in Queensland. The u17 Australian Team will play in the u19 National Cricket Championships held in Adelaide from 3rd December to 13th December against all the state u19 teams. Congratulations Wil, everyone at the footy club are all extremely proud of your efforts and will be behind you all the way! 2019 REGISTRATION DAY - SUNDAY 18TH NOVEMBER - Join in the FUN!! No Replies to "CONGRATULATIONS Wil Parker - selected in the U17 Australian Cricket Team"